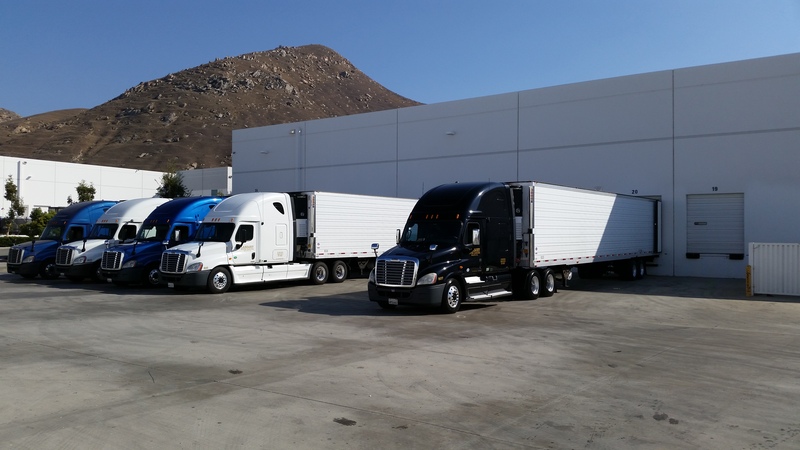 Our company also specializes in the storage of perishable goods such as produce, food products, and pharmaceutical supplies, just to name a few. 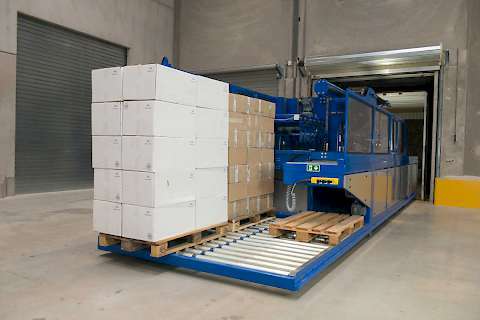 All of our warehouses are completely temperature controlled and climate controlled. 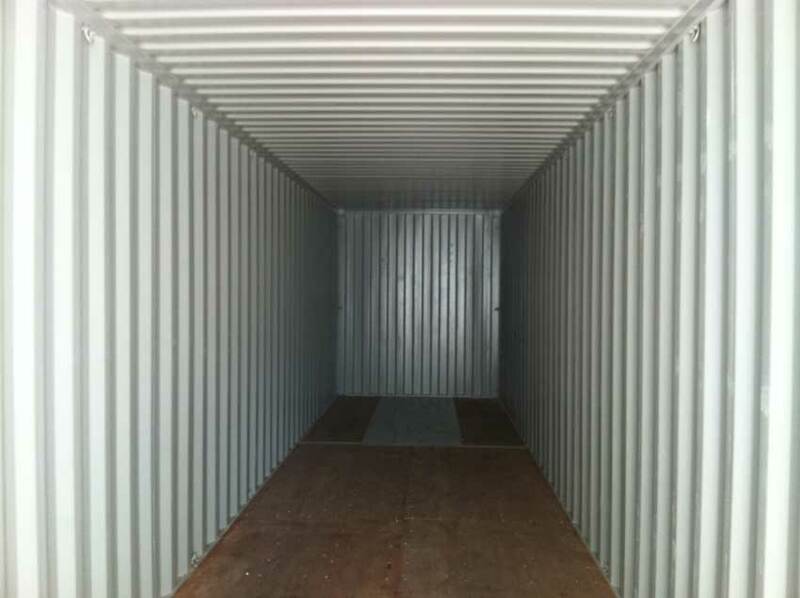 It is our goal to provide a hospitable environment to store all of your products in. 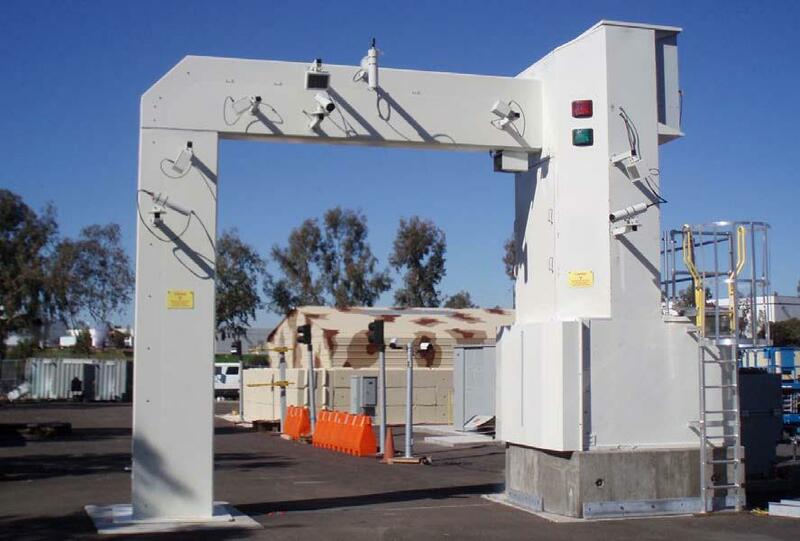 Maintaining proper storage warehouse temperatures is vital to the integrity of many products. 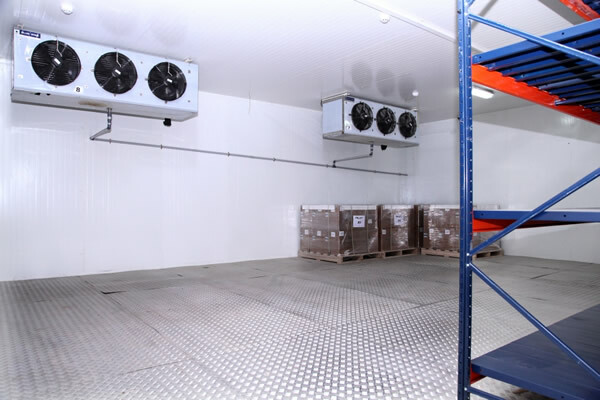 Forced air-cooling systems serve to provide temperature stability tailored to your products, while dry storage keeps temperature fluctuation from harming your products. 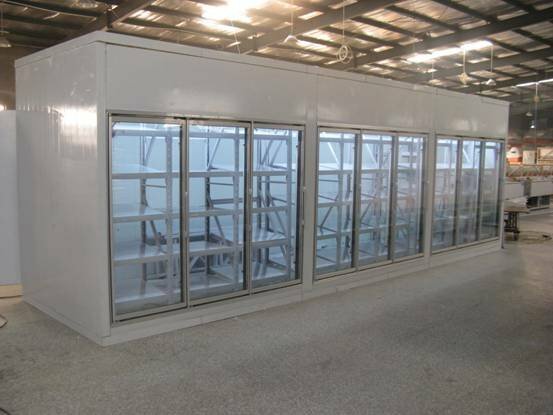 Frozen storage is also available for the purpose of maintaining the quality of your goods.